Beatit Black G18 Pro is a must have for every car owner. We all know how emergencies occur anytime when you are traveling, and you have to stop in the middle of the road because your car won’t start. You don’t have to experience such nightmares on the road because Beatit Black G18 Pro comes at a very low price and is very reliable. 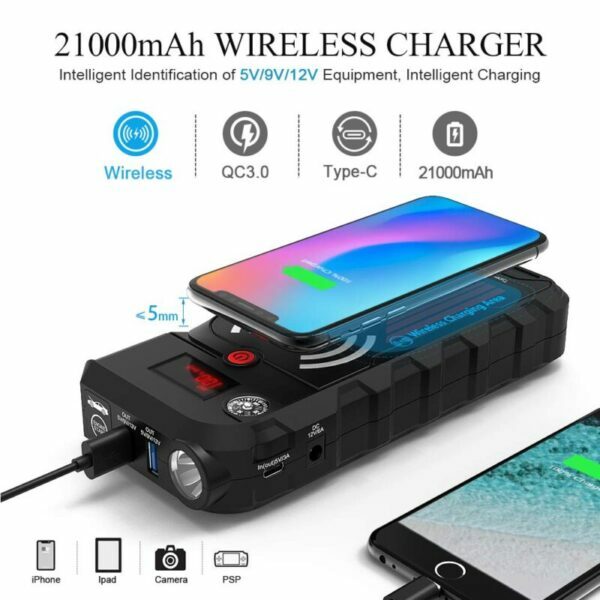 It comes with a highly portable compact self-contained battery booster that is capable of starting your car in a few minutes. It is capable of starting any vehicle with a capacity of 8.0L Diesel. 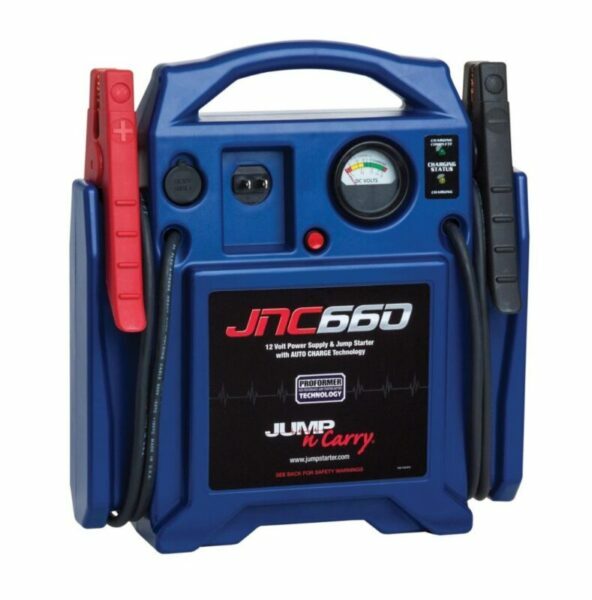 Many people have, in the past, rejected the idea of buying battery jump starters because they were discouraged by the heavy, bulky and difficult to use ones in the market. 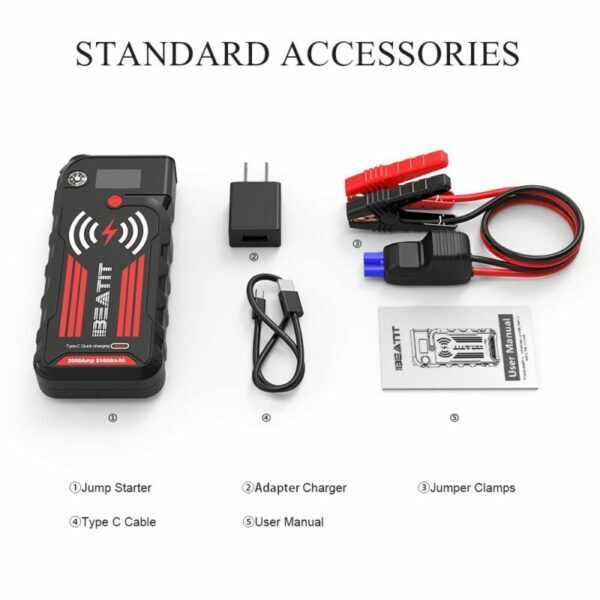 This new lithium jump starter is the exact opposite of the traditional ones. It is pocket-sized, lightweight and can fit anywhere in your vehicle including the glove box or the seat pocket. If you read this Beatit G18 Black Pro Review, you will agree with me that it’s the real deal for every car owner. 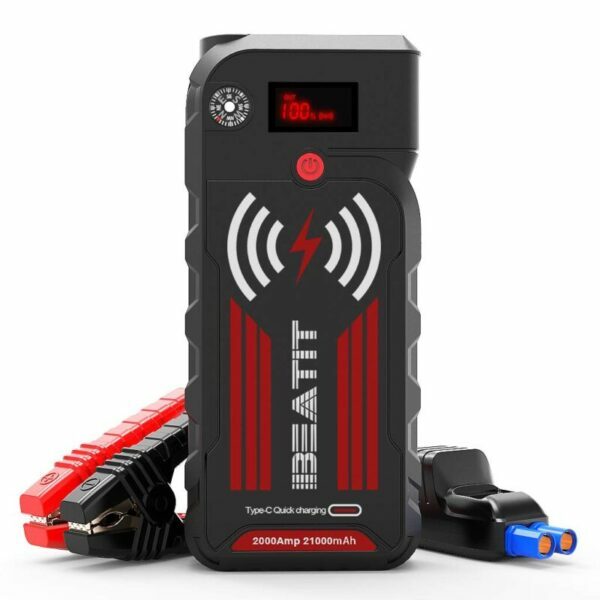 Beatit G18 Pro comes with the most powerful lithium jump starter rated at 2000 amps. 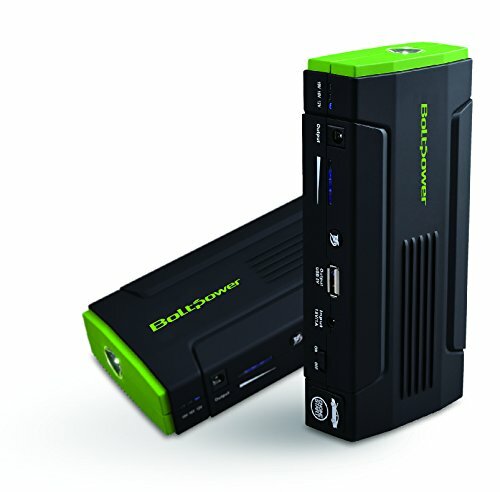 You can use it to jumpstart up to 30 times in a single charge. The 21000 lithium mAh battery has enough dischargeable current capable of boosting any car regardless of the size. Forget about the bulky and heavy lithium chargers that you couldn’t store conveniently in your car. 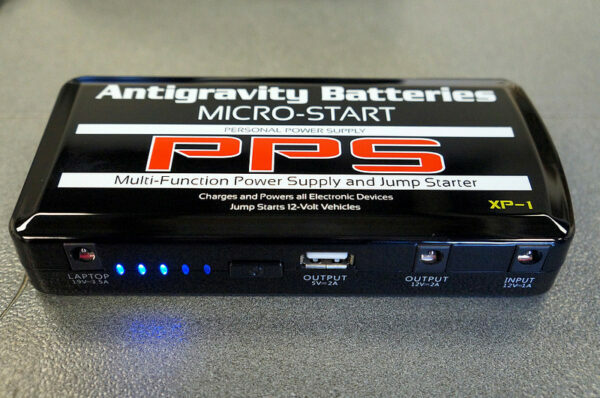 G18 Pro is the best mini jump starter in the market. It comes in a petite size and is lightweight, so you do not have to worry about where to store it in your car trunk. I usually store mine in the glove box, and it doesn’t take too much space. With a weight of only 2.5 pounds, this is the most convenient car booster I’ve ever used. 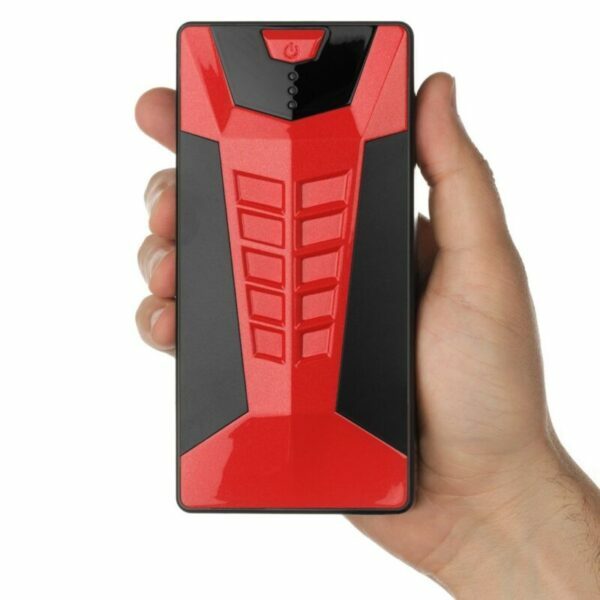 The 21000 lithium mAh battery is small enough to fit in your pockets. One of the most remarkable features I love about this Beatit G18 Pro is the fail-proof design that ensures safety. When it comes to electric devices, you can’t take chances because some light clamps can burn easily if exposed to a high amount of power. With this starter, you won’t experience any such problems since its comes with spark-proof design which offers comprehensive protection against short circuit. The reverse polarity charging, overcharge protection, and spark-proof technology are all designed with your security in mind. I once set up my jam cables wrongly, and I was surprised I didn’t damage my circuit boards. The reverse polarity protection was here to offer my device the maximum protection it required. I no longer carry extra power banks when traveling for a long distance. Beatit Black G18 Pro takes this into account. I can charge my devices anytime since its wireless charger enabled. You can charge several devices including your android phones or iPhones. It supports 10W Wireless Fat Charging up to 2.1A to charge all Qi-enabled devices. You don’t have to worry about any temperature conditions including snow or high temperatures. The emergency car starter is still able to function normally ensuring you don’t get stranded in the middle on the road without any Good Samaritan to help you. Beatit G18 Pro can tolerate temperatures as low as -25 degrees and as high as 60 degrees hence it’s extremely reliable. Emergencies have a bad habit of happening at night. You don’t have to worry if you find yourself in such a situation. 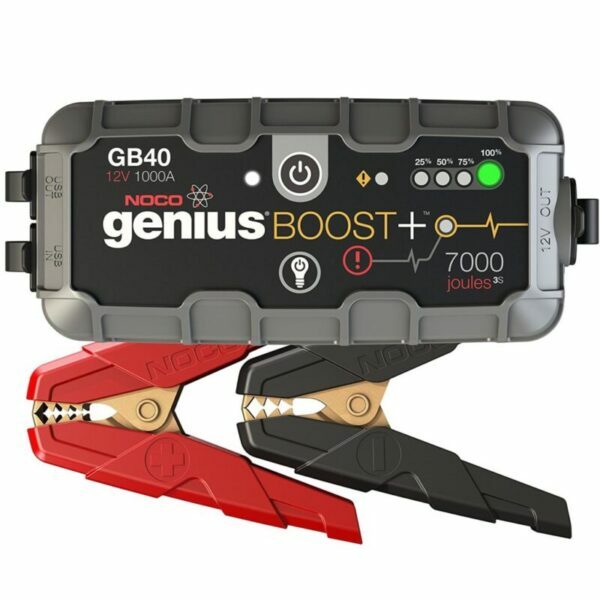 This car battery booster pack comes with a built-in Led light spotlight that provides enough light in the dark to enable you to see clearly and perform the jump starting correctly. Don’t worry about your device getting damaged when it falls because that is not going to happen with the G18 Pro starter. This jump starter is not fragile at all. It comes with a strong and rigid outer casing that ensures it doesn’t break. The inside is tightly enclosed; hence you can store it anywhere. I will be biased if I don’t give you the negative parts of this device. Even though the positives overwhelm the negatives, we are not going to assume the drawbacks that come with Beatit G18 Pro. 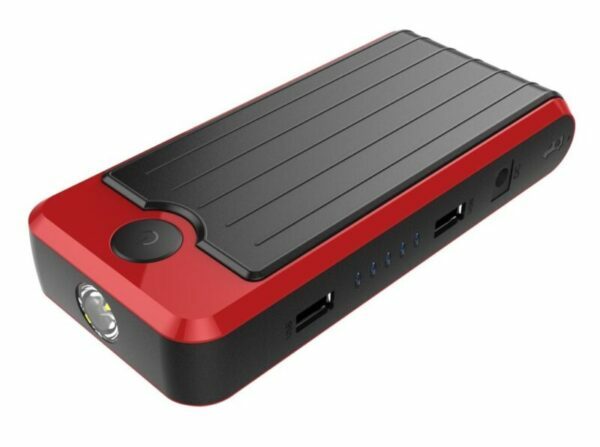 If you are planning to continue with your work while traveling, then you should get another charging device because Beatit G18 Pro doesn’t have enough power output to charge devices that require up to 19 volts. It only goes up to 12 volts. “Can’t say enough as to the ability of this unit to get the job done! 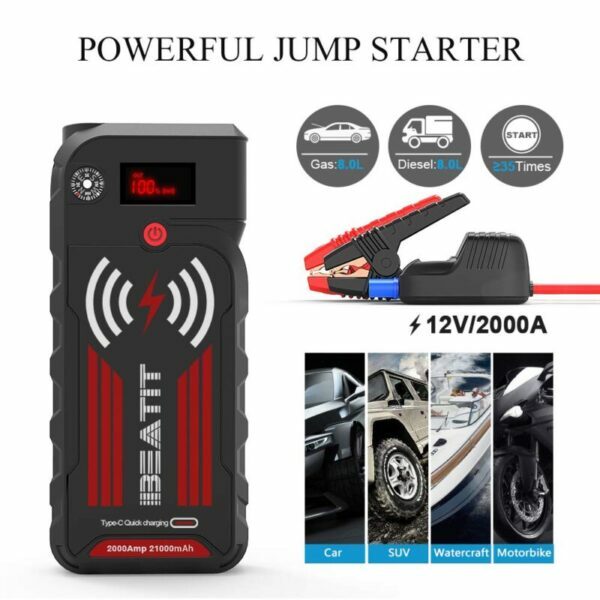 With all the features, including safety features and high technology, I have no choice but to recommend this jump starter to any car owner. Of course, we’re all looking for features such as compact design, technology, and powerful operation among others. G18 has all your desired features making it the best lithium-ion jump starter you can gift yourself. After shopping around AGAIN and reading every mini jump starter review I could find, I decided on purchasing a new one for my collection. 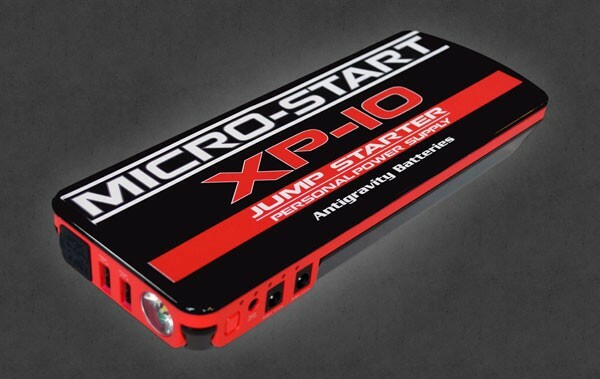 Since I gave some of mine as presents for my friends and relatives and was left only with good old Micro Start XP10, I decided to purchase the Beatit jump starter. At this point I’ve had it long enough to be impressed several times, but also long enough to see its flaws. Today I’ll share why I bought it, how it has performed for me, and the basic pros and cons of the device in my Beatit D11 review.